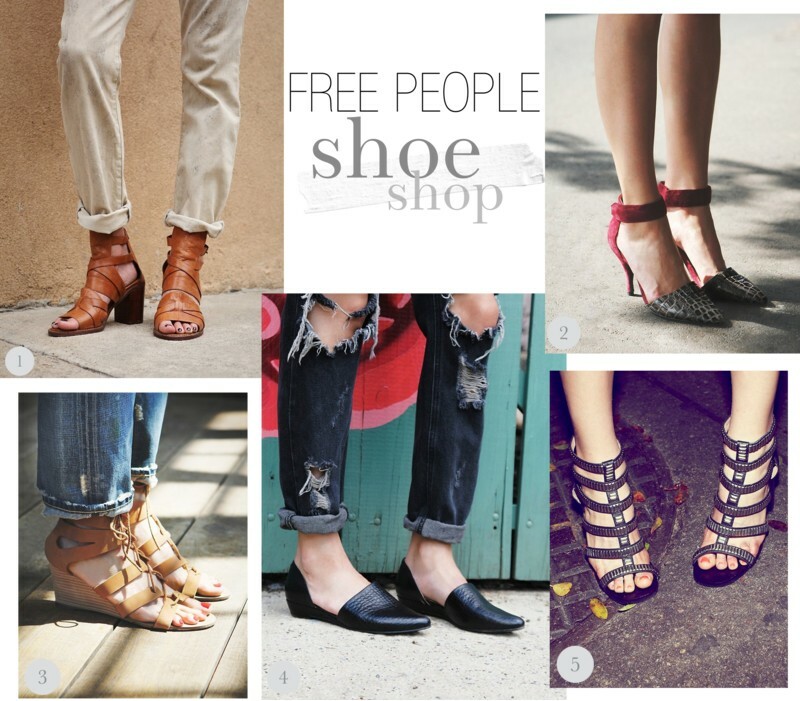 Not only does Free People have a great shoe selection right now, there style images are always so inspiring. It’s by far one of my favorite catalogs I anticipate receiving! If I was choosing, I’d probably go with 4,6,7…however one of each would be nice. Your top picks? Love some good kicks. Great post! 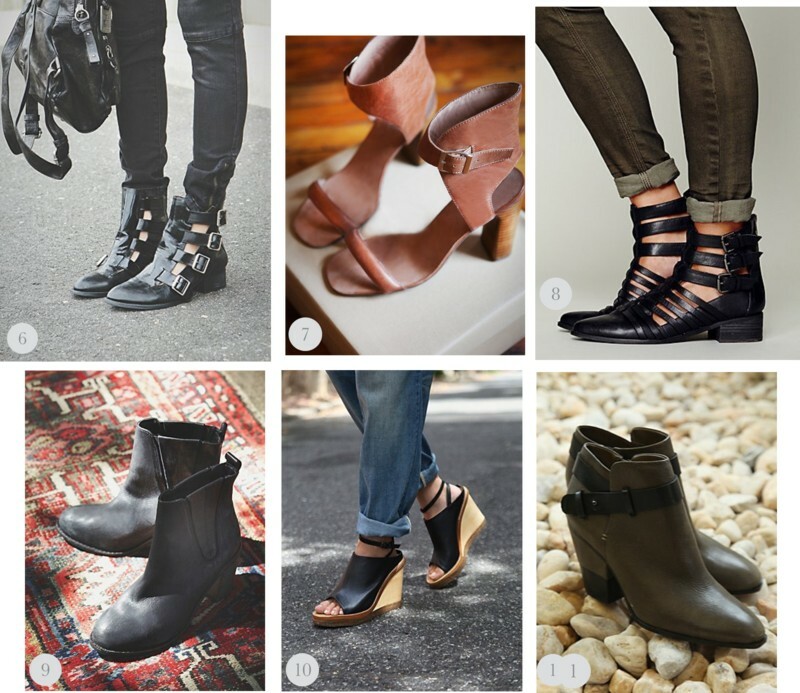 Shoes… is there nothing better? Great post! Pair 11 reminds me of the Rag and Bone boots!